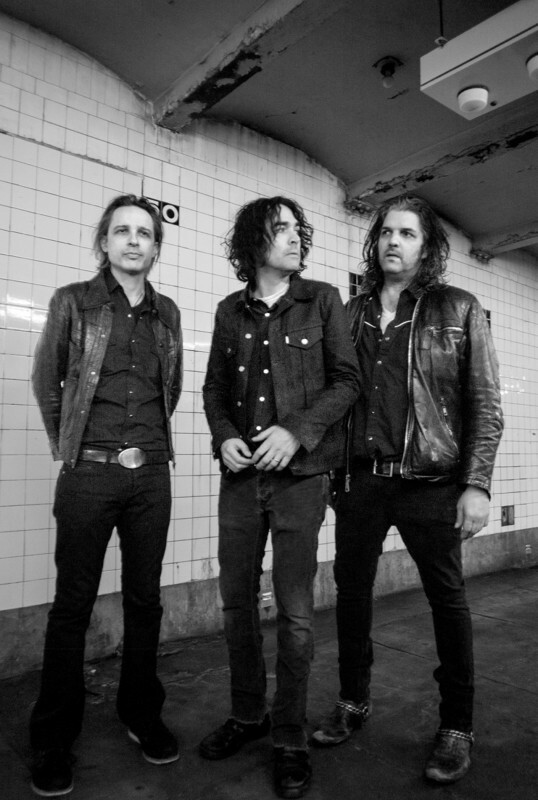 THE JON SPENCER BLUES EXPLOSION have announced a bunch of UK dates for October. The band will be joined by MING CITY ROCKERS in London, Bristol and Manchester, while BLACK MEKON support in Birmingham. Spencer has recently completed a UK tour with his HEAVY TRASH project and rejoins the Explosion for shows in Australia, Japan and Europe before returning to the UK. ‹ WOMB FOR ONE MORE!